In a decision that feels as swift as the show is slow and deliberate, Sundance has renewed its beautifully sad original series Rectify for a second season of 10 new episodes. Those who have been waiting to see whether the investment in yet another new critically acclaimed TV series was worth it now have their answer: 2014 will be another year of people extolling its virtues, so probably. 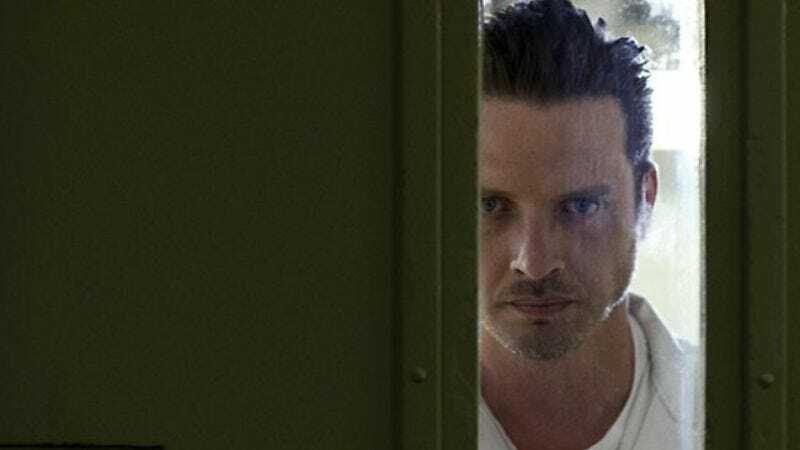 For the uninitiated, Rectify is the story of a man struggling to readapt to his hometown after spending nearly 20 years on death row, a journey of moody introspection that, in its abbreviated first season, covers a mere six days of his life across six episodes. It’s unknown as yet whether the second season will stick to that plan; maybe it will instead answer complaints that it moves too slowly by having each episode represent a decade, until by the end it’s a show about an ex-convict struggling to adapt to being a 100-plus-year-old man living in a moon colony. Then you’ll watch it for sure.